Visualizing Abolition maps the suppression of the African slave trade by tracing nearly 31,000 records of correspondence exchanged between the British Foreign Office and British commissioners, ministers, naval officers, and representatives of foreign governments around the world over the course of the nineteenth century. It provides users with three resources. First, a database that lists the names of the senders, recipients, places of origin and destination, dates, as well as the subject of the letters when available. 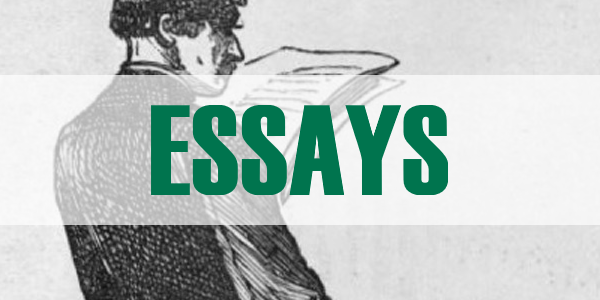 Second, essays exploring different topics related to the suppression of the traffic. Finally, a gallery of images that provides visual context for the information available on the website. 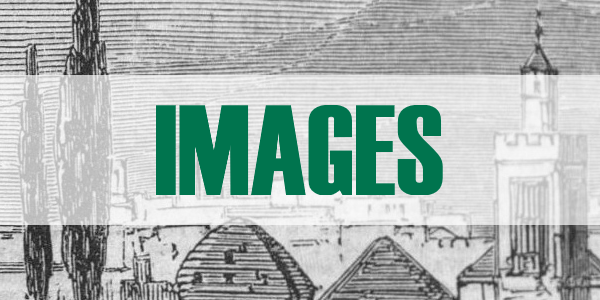 These resources allow students and researchers to further understand the history of the suppression of the African slave trade and expand our knowledge of the largest coerced migration in history. 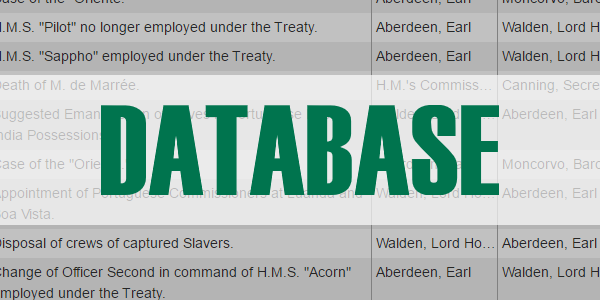 Examine the correspondence on the suppression of the African slave trade. Read essays on British abolitionism and the suppression of the traffic. View images contemporary to the suppression campaign.